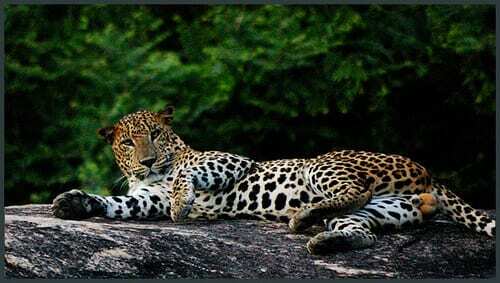 Red Dot Tours: www.reddottours.com Offer the whole gamut – from tailored tours around Sri Lanka to accommodation-only trips to the national parks. Eco Team: www.srilankaecotourism.com Wilderness hiking and safaris across the country with an eco-friendly theme. Jetwing Eco: www.jetwingeco.com Specializing in bird watching tours in south and west Sri Lanka. Kulu Safaris: www.kulusafaris.com Bring the full on African-style tented safari camp experience to Sri Lanka in a choice of national parks. Quickshaw Tours: www.quickshawtours.com Run safari tour groups across the country, but specialize in small, personal tours by car with a driver and guide. Sri Lanka in Style: www.srilankinstyle.com The final word in super-luxury lodges and safaris at Sri Lankas selection of national parks. Have a recommendation for a good safari tour operator in Sri Lanka? Let us know. View safari companies in other countries or read our reviews of Sri Lankan national parks.